Four laning of Indore to Gujarat / MP Border on BOT (Toll) basis from Km.9.500 to Km. 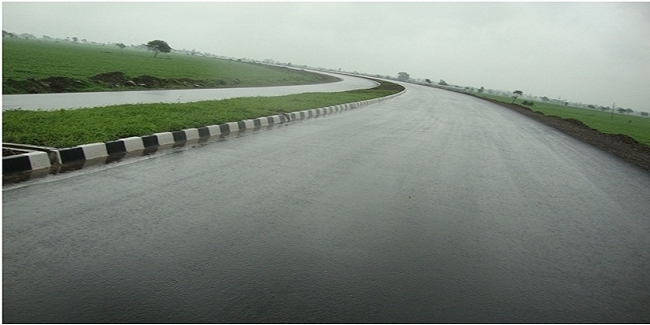 171.000 of NH 59 on DBFOT in the state of Madhya Pradesh under NHDP Phase III. Current Status 90Per Cent work is completed.